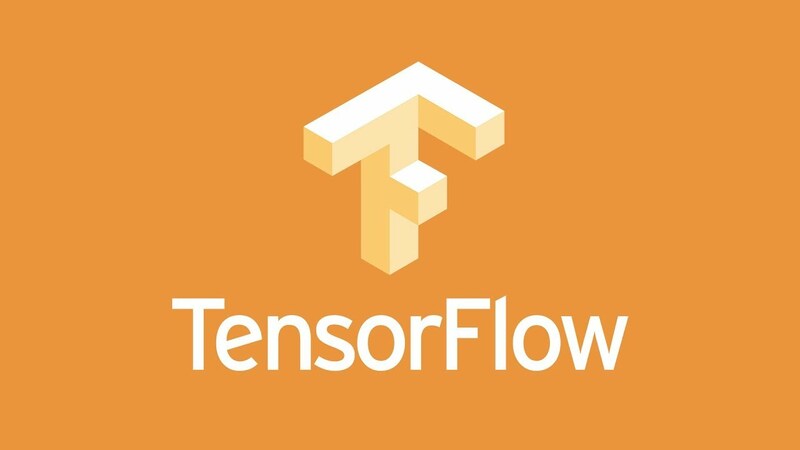 "Python TensorFlow Tutorial – Build a Neural Network"
Colab provides an interactive Python notebook based on Jupyter but with two huge advantages. It’s a free tool meant for sharing research and learning new tools, so please don’t abuse it. If you see the value in Colab (the interactive online notebook) and Tensorboard (the visualization/debugging tool), then it’s well worth your time get them working together. If you're already great at machine learning, we're hiring at ByteGain!